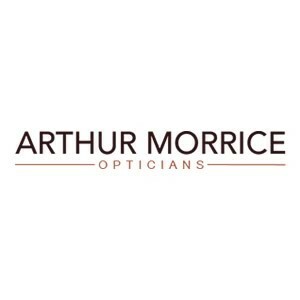 Mr Arthur Morrice established the original Beauchamp Place Practice in 1993 making the practice one of the most established optical practices in the area. The practice was developed to create a unique store purveying a combination of exclusive contemporary designer products and exquisitely made vintage frames. With an emphasis on personal service, the practice developed a reputation for high quality products and services. The examination rooms are equipped with the latest technology to enable a comprehensive range of sight testing to be carried out within the practice. 2008 saw the launch of our own collection made from Buffalo Horn. These frames are designed in-house and manufactured in Germany.